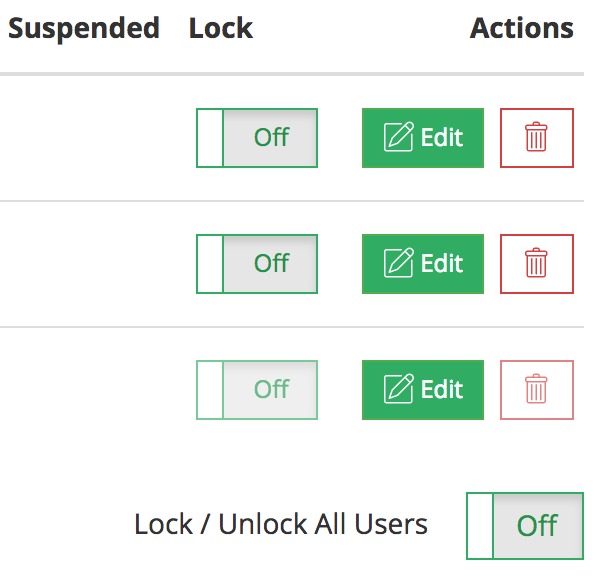 Account owners and admins can lock current account settings for all users on the platform. This helps prevent accidental changes to your text drip campaigns, CRM api integrations, etc once your platform is setup correctly. Only account owners and admins have access to this setting. Toggle Account Lock on individual users as needed. Note: You can lock all users by scrolling to bottom of user list and toggle "Lock All"
Learn first hand how this CallAction can save you time, make you more money and improve your lead conversion rates. We offer a free 14-day trial and demo or our services. Take 10 mins to signup for CallAction now.